Legal attorney for former Maldivian president Maumoon Abdul Gayoom, the former Deputy Prosecutor General Hussain Shameem has been suspended, says Department of Judicial Administration. DJA said Shameem has been suspended pending the outcome of an ongoing investigation by Maldives Police Service. DJA says Shameem has been banned from practicing law at courts and tribunals for the duration of his suspension. 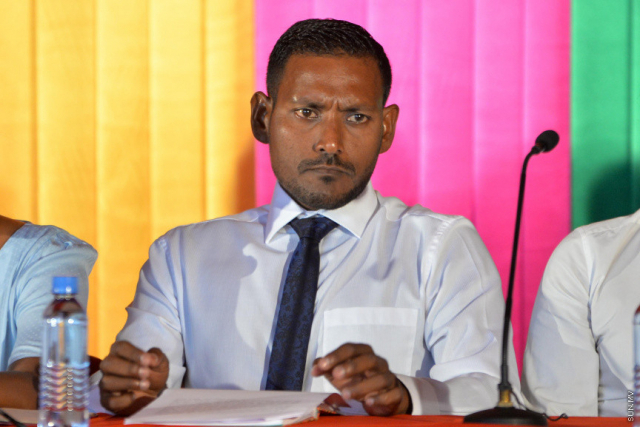 Shameem's suspension comes a mere month after a two year suspension was lifted on him. Shameem said he is under investigation for comments he made during a press conference. The police alleges he spread false information during the press conference.